To help you navigate this difficult topic, we have created an overview of birth defects in children and provided answers to some of the most common questions. A birth defect is a condition that affects the structural changes present at birth that can affect almost any part or parts of the body. 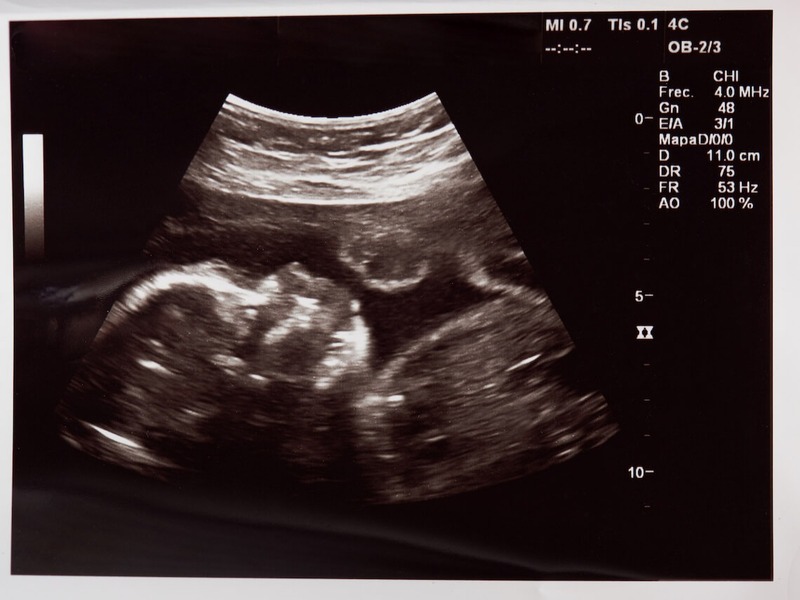 It develops in the fetus while the baby is still in the womb. There is a long list of birth defects that range from the harmless to those affecting the baby’s appearance, organ development, cognitive abilities, and/or mental capabilities. There are so many different types of birth defects, that one out of every 33 babies born in the United States is diagnosed with one. Most defects occur in the first 3 months of pregnancy, but can occur at any stage during pregnancy. There are thousands of birth defects, making it impossible to list all of them here. 1. Down Syndrome. This is the most common chromosomal abnormality in the United States and is more common in infants born to older mothers. There are three types of Down Syndrome: Trisomy 21, Mosaicism, and Translocation. 2. Heart defects. There are many types of heart defects, and the symptoms vary greatly from mild to serious. Many heart defects can be effectively treated using surgery or other techniques. To learn more about congenital heart defects, you can read more about the subject in this blog dedicated to the topic. 3. Cleft Palate. This can range from mild to severe and the child may need a speech pathologist in order to be able to speak. Babies with a cleft palate are also more prone to developing ear infections. Orofacial clefts can be treated surgically. 4. Sickle Cell Disease. Also known as Sickle Cell Anemia. This occurs when red blood cells do not carry enough oxygen throughout the body. This is often passed from generation to generation. 5. Anencephaly. This type of birth defect prevents the child’s brain and cranium from fully developing. As a result, the baby is born without the portion of the brain that is responsible for thinking, seeing, hearing, touch, and movement. The cause of this is unknown. 6. Spina Bifida. Spina Bifida is a malformation of the bones in the spine when the vertebral column fails to close completely leaving the spinal cord partially exposed. It occurs very early in the pregnancy, often before the woman realizes she is pregnant, and often results in nerve damage, and paralysis of the baby’s legs. Many birth defects can be diagnosed before the baby is born, through prenatal tests. These are screenings that take into account the health of the mother and any possible conditions that may affect the baby. While some genetic disorders are impossible to prevent, there are plenty of lifestyle factors that are risk factors for a fetus, and increase the chance of developing a birth defect. Obtain genetic counseling and prenatal screenings, particularly if you have a family history of birth defects or are over 35. If you need assistance in caring for a child with a birth defect, let us help you. At Sonas Home Health Care, we have an entire team of experienced caregivers to ensure the wellbeing of our patients.